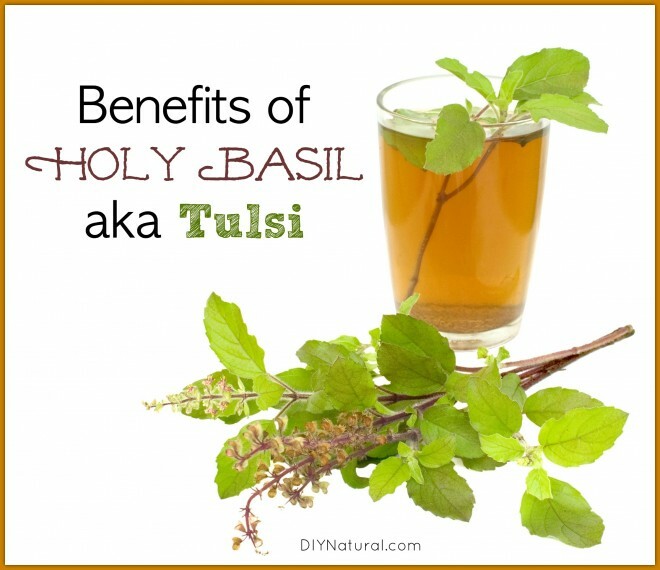 Holy basil, also known as tulsi, is one of my favorite herbs. 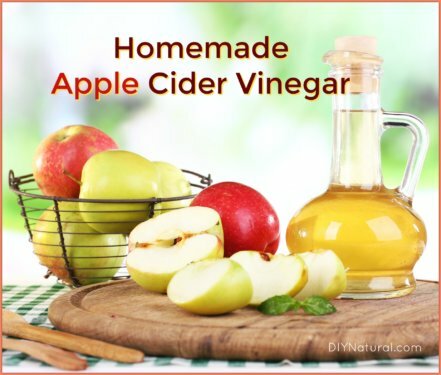 It can be used for cooking, herbal remedies, and even insect repellent. It is very versatile and easy to grow. With little effort, you can grow and harvest enough to keep you going the entire year. Holy basil, also known as Ocimum tenuiflorum, Ocimum sanctum, tulsi, or sacred basil, is a plant native to India. It gets 12-24 inches tall and smells strongly of cinnamon or clove, which is probably due to the high amount of eugenol, rosmarinic acid, and linalool. It is often used in religious ceremonies, hence the name “holy” or “sacred” basil. The leaves and flowers are somewhat hairy which can make it difficult to cook with, but varying amounts of flavor can be achieved by sauteing in oil before using. The leaves can also be steamed or placed into soups or stews just before serving. Holy Basil is very easy to grow in most parts of the world and doesn’t require a lot of care. In warmer regions it can be considered a shrub while in temperate areas, it is more of an annual. It does reseed readily, so there will be more the next year. To grow, sow the seeds in a pot early in the year or directly in the ground after the danger of frost has passed. The seedlings will be small, but will soon grow. Pinch the centers back to encourage branching out rather than taller growth. Harvest the leaves when you need them. If left for a month or more, the leaves may become tough. You can dry the leaves (learn more about how to dry herbs) and store them to use later. I’ve also chopped the leaves and stored them in the freezer. They will be wilted when you dehydrate them, but will be great for cooking. Holy basil is an adaptogen. It can help your body deal with stress and other things such as illness. Holy basil may help with weight loss. Even just one cup of holy basil tea (keep reading for recipe) has been said to help individuals lose up to 10 pounds a year, without doing anything else. Holy basil is antibacterial. You can use the leaf on wounds to help speed healing. Holy basil is a tonic. Make a tincture by soaking leaves in alcohol for a few weeks. Strain and take 5 drops a day. Feeling like you might be getting sick? Holy basil is a great antiviral. Take 10-15 drops of the above tincture a day to help get on the road to recovery. Feeling anxious? Holy basil is a great antidepressant and reduces stress and anxiety. Drink a cup or two of the tea each day. Holy basil can help improve digestion. Holy basil helps to support the immune system. Holy basil helps to clear the mind and improve memory. It has been used by some to treat symptoms of ADHD. Holy basil can help balance hormone levels. It has been used to help relieve PMS and menopause symptoms. Holy basil can help to repel bugs naturally. While making teas might be thought of as easy, there are some steps to take when making holy basil tea that will make it even better. Wash the holy basil leaves well and then place in the cup. With the back of a spoon, press the leaves against the side of the cup. This bruises them and allows the essential oils to escape. Pour hot (not boiling) water over the leaves and stir. Place the saucer on top of the cup, right side up. This will trap the essential oils and prevent them from escaping. Place a few ice cubes on the saucer. This will, in effect, make rain. Condensed steam will fall back into the cup and take the essential oils collected on the bottom of the saucer with it. Wait about 5 minutes. Remove the saucer, strain the leaves, and sweeten the tea as you like it. Drink warm. This tea can also be iced. 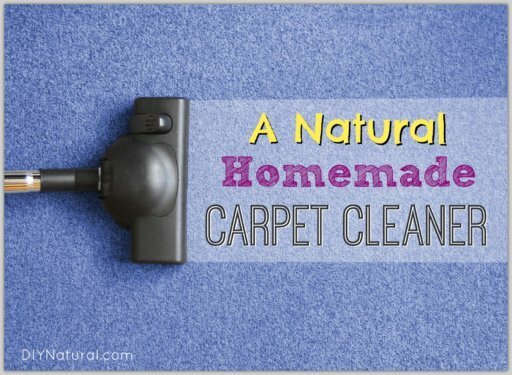 You can make an easy bug repellent using the same method above. However, omit the sweetener and pour the finished tea into a spray bottle. Add about a tablespoon of vodka to discourage mold growth. To use, shake well and use on bugs in the garden or around the home. Spray counter tops and around windows. Flies will be deterred by the cinnamon and clove scent. 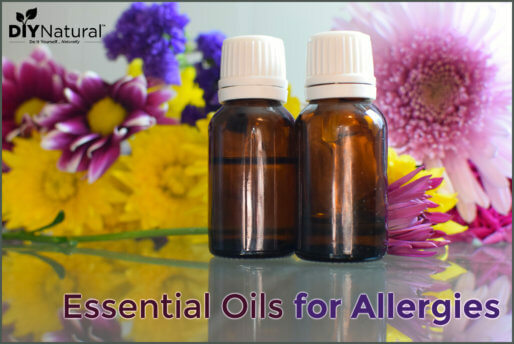 Because the essential oils will evaporate, you may need to spray every few hours. I spray this repellent on my head while gardening as it also seems to keep the gnats away! Have you tried holy basil yet? Let us know what you think of it! Just a warning about Holy Basil tea, it will do all the things mentioned above, plus make you very sleepy! In fact, fresh holy basil if eaten in really large amounts can cause lethargy! So do not drink this tea at work, or if you are about to drive your car, but do remember it when insomnia hits. Another interesting fact about Holy Basil is that sheep, cows or even goats do not eat it.